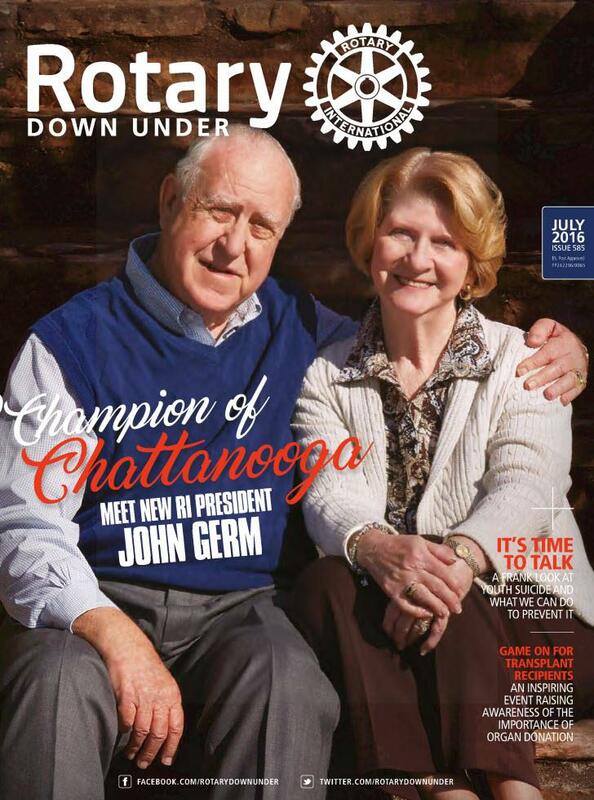 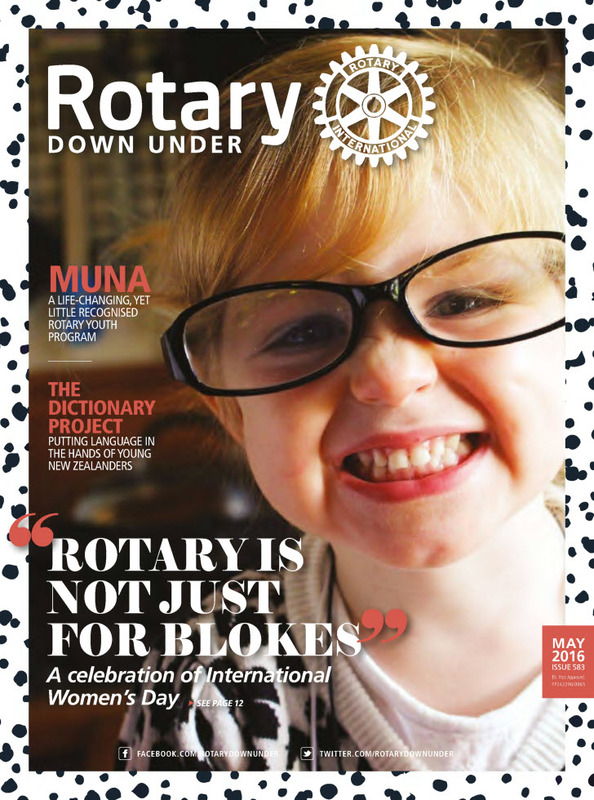 The Rotary Down Under magazine is a reliable source of news and information for humanitarian and volunteer projects co-ordinated by Rotary clubs across Australia, New Zealand and the South West Pacific region. 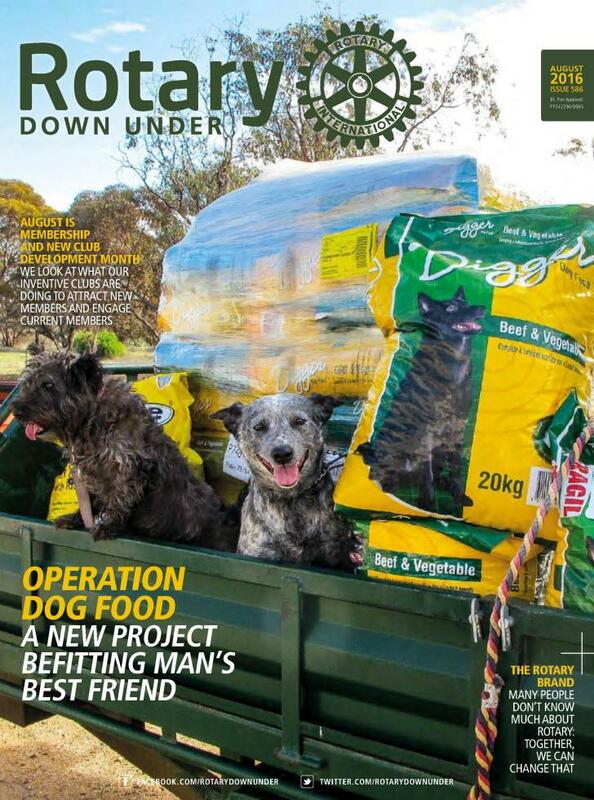 The magazine is published monthly. 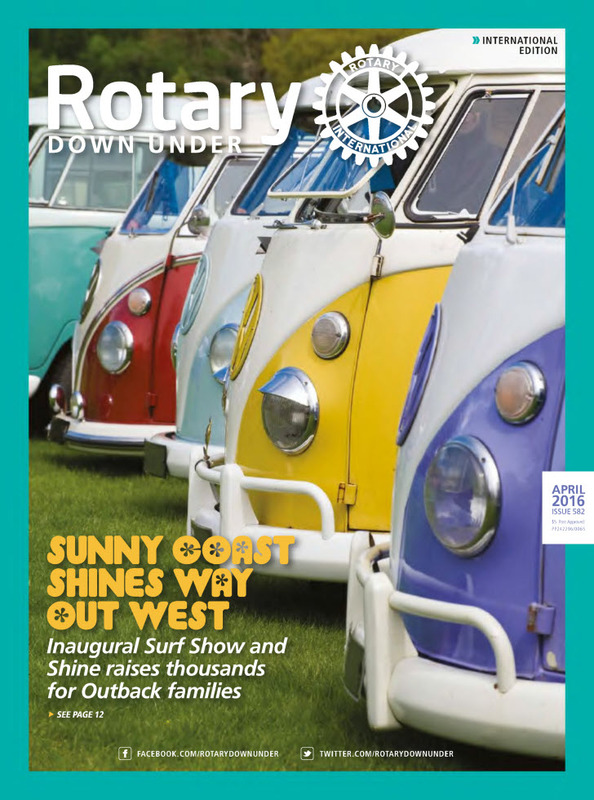 Here are some previous editions of the magazine.